Top Picks from YWC (YouWeCan) on Jabong | Yuvraj Singh Launches YWC on Jabong | The Shopaholic Diaries - Indian Fashion, Shopping and Lifestyle Blog ! In India, we treat Cricket as a religion and most of us (who are die-hard Cricket fans) celebrate it as any other festival. Influence of this sport in the country is such, that it reflects in our fashion as well. That's why when the handsome and talented cricket Yuvraj Singh announced the launch of his fashion label YWC (YouWeCan) on Jabong last week, we were truly elated. Conceptualized around the ethos Live, Dare and Inspire YWC is a sports lifestyle brand that represents all individuals who fight despite insurmountable odds, give people courage and make fighters of us all. The launch event was hosted by India's leading fashion e-tailed Jabong as a fun filled afternoon with fellow bloggers and sports enthusiasts. 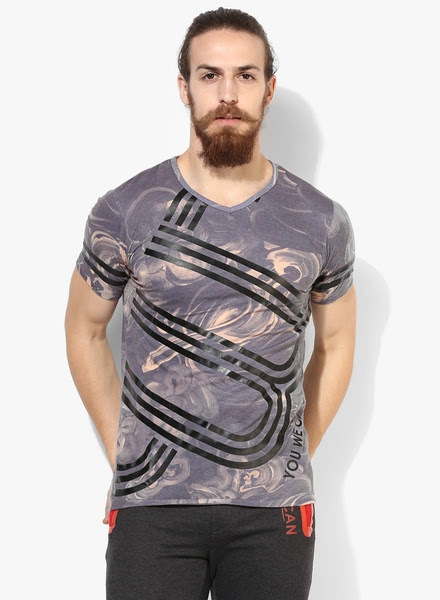 Yuvraj Singh unveiled the YWC collection at the event along with Gunjan Soni, Head of Jabong and Rahul Taneja, Chief Business Officer, Jabong. 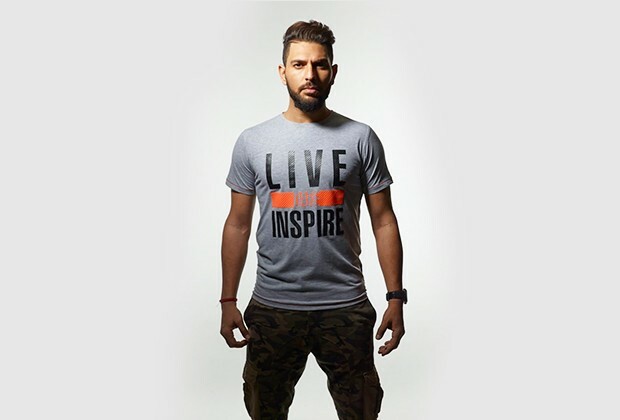 The reason why we love the brand even more is that YWC is Yuvraj’s own label and is an offset of his foundation 'YouWeCan' - an NGO dedicated towards working for cancer-related causes, funding education for cancer surviving kids and much more. And well, fashion with a cause is what we truly support and admire. 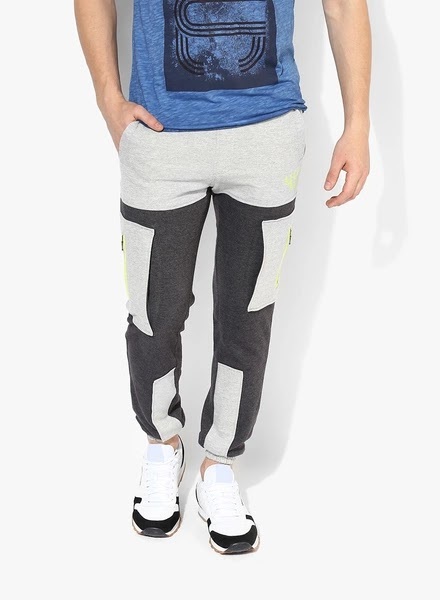 YWC is now available on Jabong.com and offers a variety of products for men and women such as t-shirts, joggers, track pants, jackets & hoodies ranging from Rs. 600 to Rs. 1500. 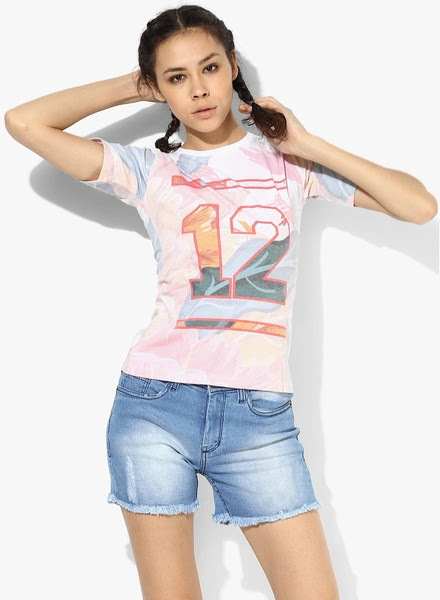 You can take your pick from these and a wide variety of t-shirts, tops, leggings and a lot more from Jabong here : http://www.jabong.com/clothing/ywc/. Happy shopping! great post, i really like it.